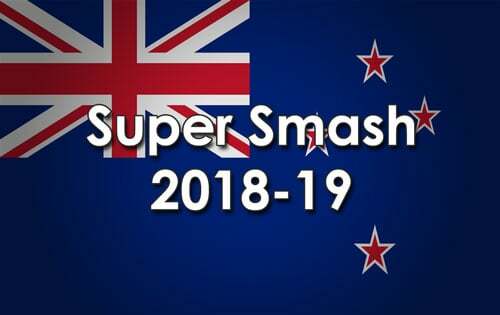 Auckland and Canterbury both had good wins in the Super Smash today. Auckland won the toss and decided to field against Northern Districts at Eden Park Outer Oval, Auckland today in the Super Smash. A top all round performance by Colin Munro 54 and 2-28 for Auckland was the difference between the sides today, as Auckland chased down the 196-6 posted by Northern Districts. Otago won the toss and decided to field against Canterbury at the Hagley Oval, Christchurch today in the Super Smash. Canterbury won this encounter by 30 runs, mainly thanks to the batting of Chad Bowes 40 and Stephen Murdoch 64 in their total, batting first, of 174-4 and to the bowling of Kyle Jamieson 4-23 and Ed Nuttall 2-9, bowling Otago out for 142.